Ho Ho Ho...Merry Christmas! 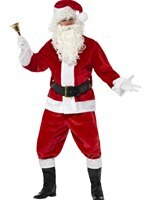 Get into the Festive Spirit with our Adult Classic Santa Costume. 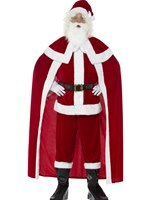 Santa Claus is coming to Town and this year he's coming in Style! 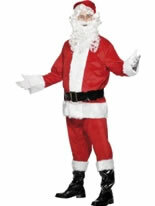 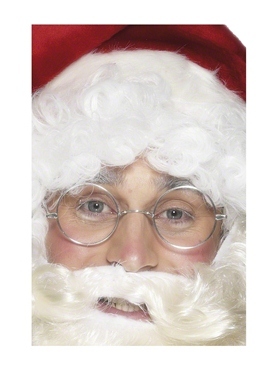 Choose our Adult Classic Santa Suit this Christmas for a Jolly Good Time! 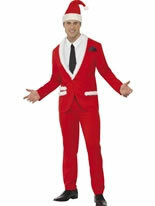 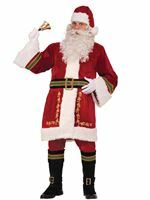 The Santa Costume features a Soft and Authentic Red Top and a Matching Pair of Elasticated Trousers with attached Belt Loops. 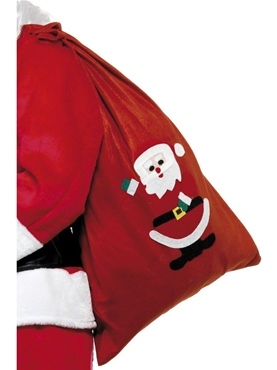 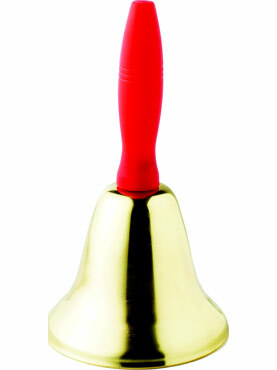 Completing the Outfit is the Signature Black Belt with a Gold Buckle in the Centre and Santa Hat with a Pom-Pom. 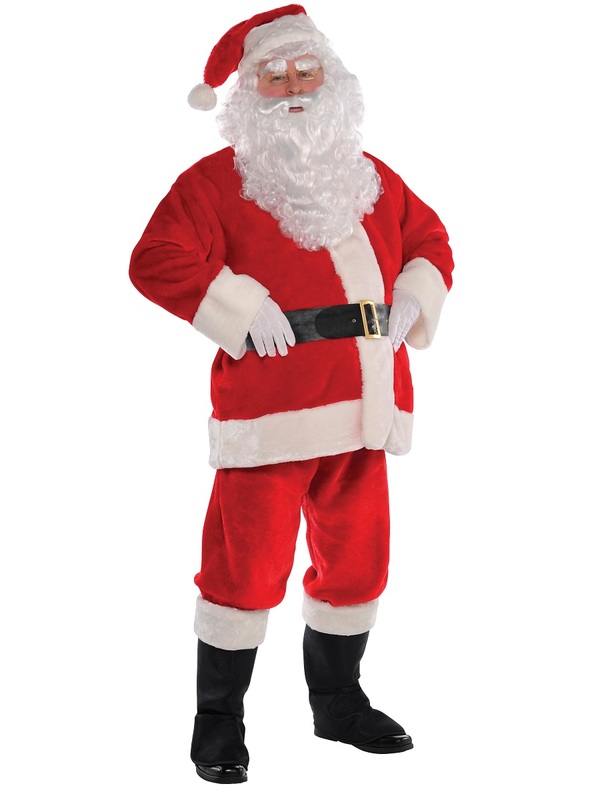 Small 38" - 40" 36" - 38" 33"
Large 46" - 48" 40" - 42" 34"